Helping Perth Tradies and Subbies Minimise Their Tax Bill And Get More Back From The ATO! BSN & Co are tax accountants who specialise in working with tradesmen and women to ensure they get the maximum refund possible from the ATO and remain compliant. Our experienced staff will ensure you can claim everything legally possible to minimise your tax bill. We will also provide you with reminders throughout the year to ensure you never miss a payment or lodgement deadline. Our commitment to you is simple! We will help ensure that you don’t pay $1 more in tax than you really have to. We will help you understand in advance how much tax you are going to have to pay, so you can plan for it. No nasty surprises. We understand that you don’t want to be dealing with the ATO while you are on site earning money, so we’ll speak to them on your behalf. Fixed Price Tax Returns That Add Value To You! Plus, when we complete your tax returns we will also carry out a FREE Tax Review helping to identify ways you can cut your tax bill next year. Speak to the experts today and see how much we can save you! Call us on 9204 3733 or complete the form top right and we’ll be in touch. 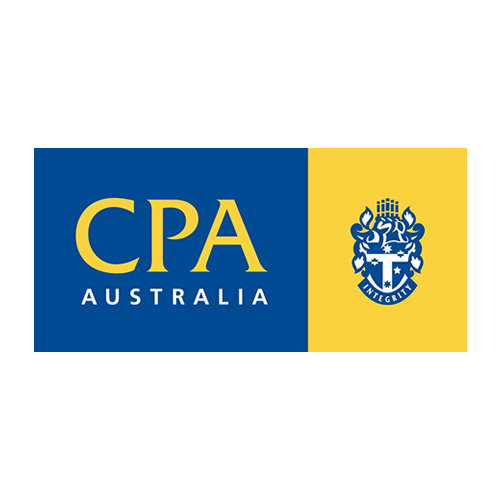 Don’t stress, we can talk to the ATO on your behalf and arrange an ATO Payment Plan that you can afford and get you up-to-date quickly with the minimum of stress and fuss. A Complete Range of Business Tax and Accounting Services Under One Roof! Discover how BSN & Co, Small Business Accountants Perth, can help save you money and make managing your accounting and reporting requirements easy and stress free! Fixed price, quoted upfront, so no nasty surprises – You’ll know exactly how much you’ll pay for your work before we start. So no nasty surprises! Never miss a payment or lodgement deadline - We know you’re busy so we’ll send you reminders about payment and lodgement deadlines, so you can forget about them and focus on running your business. We’ll deal with the ATO for you - Being on the phone to the ATO with tax queries interrupts your busy work day, so we’ll deal with the ATO on your behalf to resolve your problems, leaving you free to earn money. Reduce your tax bill with free tax planning! - We know what questions to ask to ensure you claim for every possible tax deduction. Also, when we do your tax returns, we’ll review your financial information to identify ways you can minimise your tax bill. No “accounting” jargon! - We want you to understand what we tell you so you can minimise your tax and improve your business. Therefore, we’ll speak to you in plain English, not “accounting” jargon. Call today on 9204 3733 or complete the form to arrange a FREE, No Obligation meeting and let us help you minimise your tax bill!